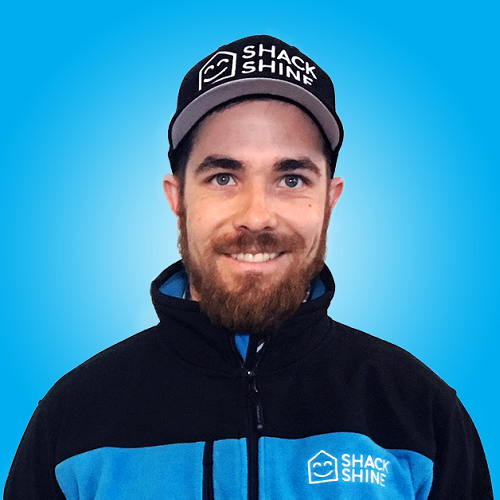 SHACK SHINE's exterior house cleaning service in Innisfil is just a phone call away. When exterior house cleaning service in Innisfil is completed by the team at Shack Shine, you can rest easy knowing we’ve got you covered. Our smiling, uniformed team will arrive at your home in shiny trucks and ready to work whenever you need us. We know you value a clean, sparkling home but you’re busy. Don’t give up your weekends. Let our team go to work for you from top to bottom. Your home will love you! 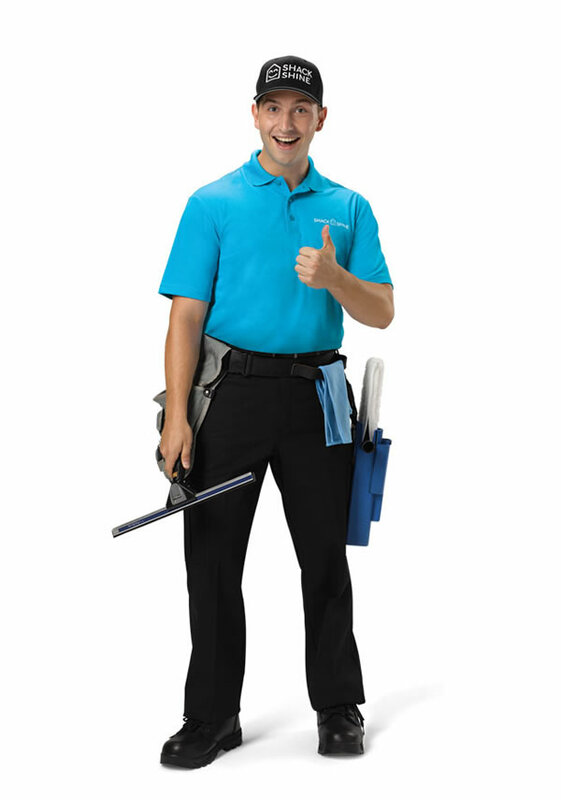 One of the best Innisfil exterior house cleaning services we offer is window washing. We can handle interior and exterior window washing services, even for those hard-to-reach windows. Our team will use water-fed, carbon fibre poles with squeegees on them to shine your windows. We also wipe down the frames and screens. There’s no detail too small for us. No one likes to spend their Saturday balancing on a ladder with their arms elbow-deep in the gutters. You don’t have to. Let our team do the work for you. Shack Shine’s house detailing in Innisfil includes extracting everything from your gutters. We rinse them and wipe them down, too. This ensures water can easily flow through your gutters and it stays away from your foundation. We make gutter cleaning simple for you. House detailing in Innisfil is a very important part of maintaining your home. But, most property owners don’t have the time to scrub the exterior of their home. Shack Shine does. We use pressure washing tools to scrub away the grime and buildup on the exterior of your home. We can revitalize it, making your siding, brick, or other exterior look brand new again. You can trust our team to take care of your landscaping, and we’ll move (and replace) any furniture that’s in the way. You don’t have to lift a finger to have a shining, sparkling home. One of the best ways to extend the value of your home’s roof is to keep it mold and mildew-free. But, this is a dangerous job even for those who have ample skill. Shack Shine offers this as an exterior house cleaning service. Our team will properly and gently scrub away the debris present on your roof, creating a like-new look. This process is very safe and will not damage the condition of your roof. What do the exterior surfaces around your home look like? Would you like them to be positively shining again? Let us go to work for you. Our team is happy to help you with pressure washing most hard surfaces including your deck, patio, walkways, and driveways. We also will help you to clean up your patio furniture just in time for your big family get-together. We’re shining your neighborhood one home at a time. Be ready to have the brightest home on the block this holiday season. Shack Shine Innisfil offers a Christmas light installation service, making it easier for you to get ready for the holidays. We offer high-quality commercial grade Christmas lights that are energy efficient. Everything is 100% customizable from the style to how it fits your roofline. To make it even more convenient for you, we’ll return to fix burnt out lights and do the takedown at the end of the season. We do the hard part for you, so you can sit back and enjoy the beauty when it`s done!